Cars are designed to withstand low-intensity impacts and get away without any major damage; however, it is not the same as the human body. 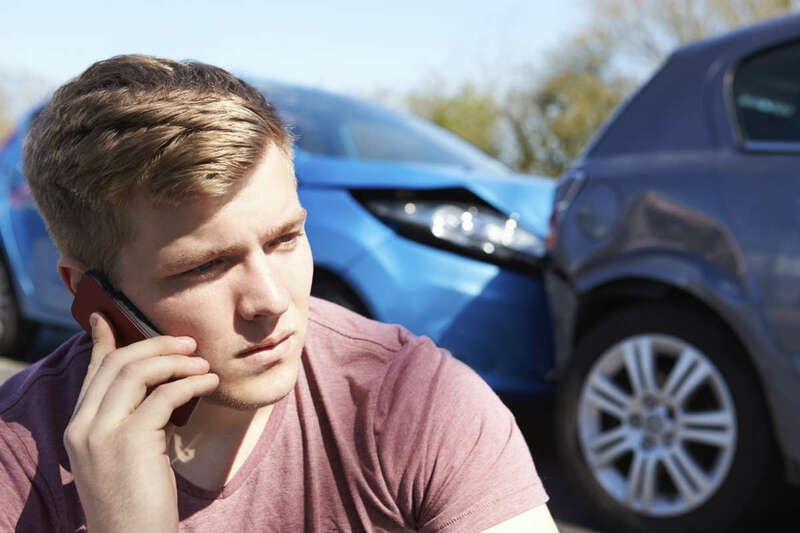 A fender bender is a minor accident which occurs when the car behind yours nips the rear bumper of your car or when you hit the fender of another vehicle in a parking lot. These accidents result in minor damage to vehicles and the parties involved may settle the expenses on their own without involving an accident claim with their respective insurance companies. The repairs for the minor damage sustained by vehicles in these accidents may be affordable and the parties involved find a one-time settlement amongst themselves to be the best way. This arrangement works best if the car is the only thing that is damaged; however, if you have sustained injuries which you are not aware of immediately after the accident and the symptoms start showing after a couple of days, then the situation can become complicated. Cars are designed to withstand low-intensity impacts and get away without any major damage; however, it is not the same as the human body. For example, whiplash is an injury which can happen in a low-intensity car crash. The head is snapped back and forward due to the impact, causing a sprain or strain in the neck region. Symptoms after a whiplash may begin with pain or stiffness in the neck and can further deteriorate to numbness, dizziness, or excruciating pain in the shoulders. Some cases of whiplash injuries recover within days whereas others may take weeks or even months to recover, requiring physical therapy. You may have to pay a large amount towards medical expenses for treatment of your injuries and you may not be able to claim compensation for the same. The worst that can happen is that you are not able to return to work due to the long-term effects of the injuries. Many people think that reporting a minor fender bender accident to the police and insurance company is a waste of time and can result in an increase in insurance premiums. However, the exact nature of the damage or bodily injury cannot be ascertained at the time of the accident as some symptoms may start showing after a few days or weeks. It is essential that every accident, no matter how minor, should be reported to the police as well as your insurance company. The medical expenses for your treatment will be paid from the insurance policy of the at-fault driver. Many car accident claims get stuck in the process and the compensation is either delayed or denied. Contact a St. Louis personal injury attorney from The Hoffmann Law Firm, L.L.C. to protect your rights and your case comes to a successful end.